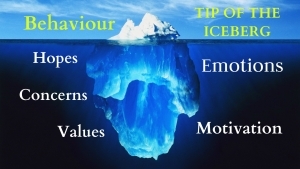 Emotional intelligence is row-days recognised as a core leadership capability. It is sometimes referred to as EI or EQ and encompasses the ability to perceive, manage and understand the emotions and motivations of one-self and also other people. Along with this ability comes a greater awareness of how feelings can influence the goals, intentions and behaviour of people. In his book, Goleman describes interviews with successful business leaders who acknowledge that their technical expertise and their problem solving skills contributed to their early career progression. However they believed a much more important capability that underpinned their career success was the ability to build productive relationships with people and make connections with them. EI is a different type of intelligence; it has been described as being “heart smart” rather than just “book smart”. You may know of some people who are technically brilliant but socially inept. The development of EI is crucial to leading a balanced, successful and happy life. Recognising and understanding other people’s emotions. This requires you to be attentive to more than just what people are saying – their body language may communicate their feelings more accurately than what their words do. And once you are sensitive to what they may be feeling, can you then understand and reason why they may be feeling the way they do. It is this ability that will enable you to build rapport with others. 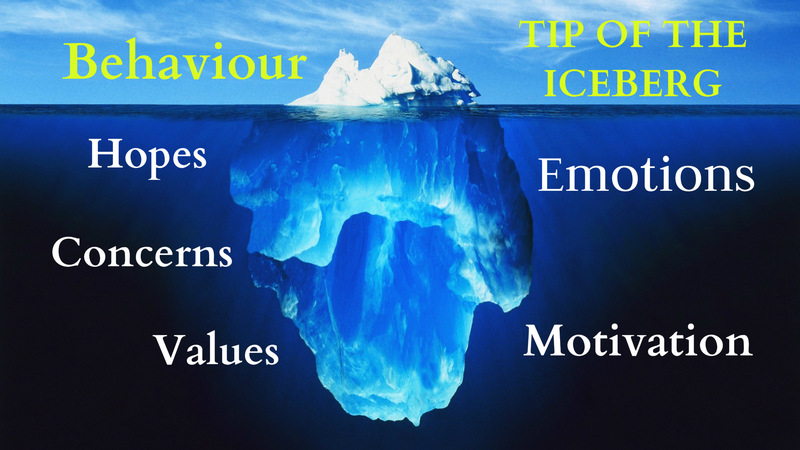 Managing relationships by positively managing the emotions of others. This is crucial if you are going to be able to bring the best out of people. You need to understand what motivates them and what they care about, so that you can engage them in working towards common goals.